Our range of electrical extension leads and gang sockets. Please note: These products have a 3 pin UK plug so they are only suitable for UK, Ireland, Malta and Cyprus. 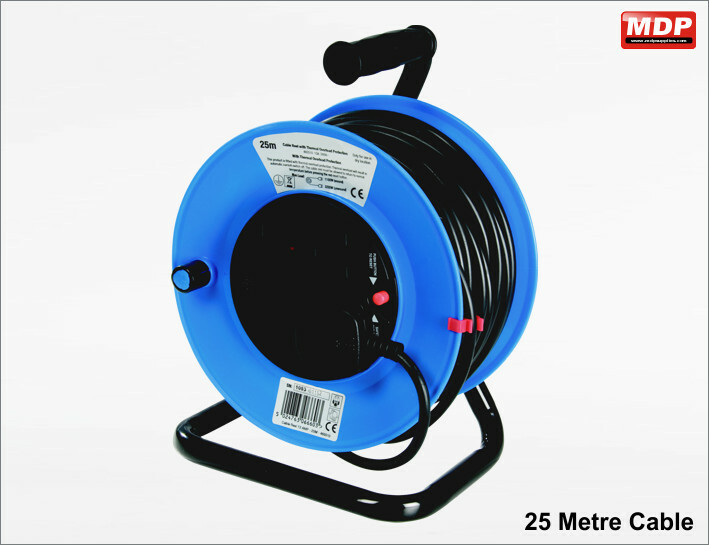 4 socket extension reel with 25 metre cable. Thermal overload with reset button. 13A 240V. Price for 1 - 2 £23.95 ea. Price for 3 - 4 £23.75 ea. Price for 5+ £23.55 ea. 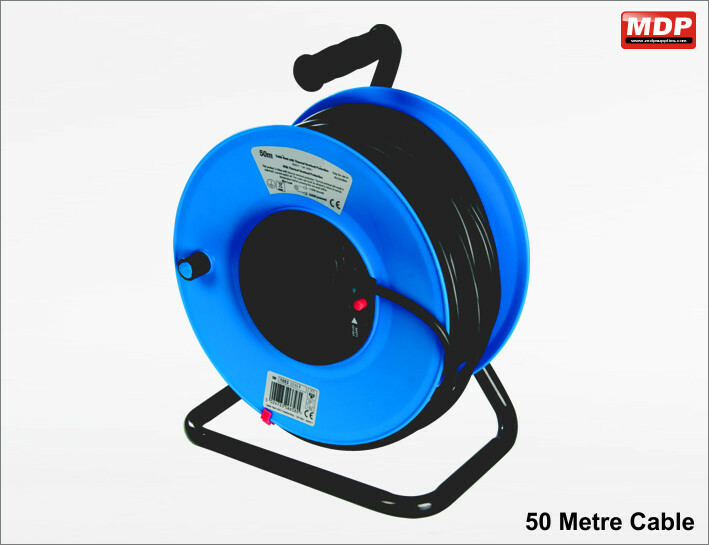 4 socket extension reel with 50 metre cable. Thermal overload with reset button. 13A 240V. Price for 1 - 2 £35.95 ea. Price for 3 - 4 £35.75 ea. Price for 5+ £35.55 ea. 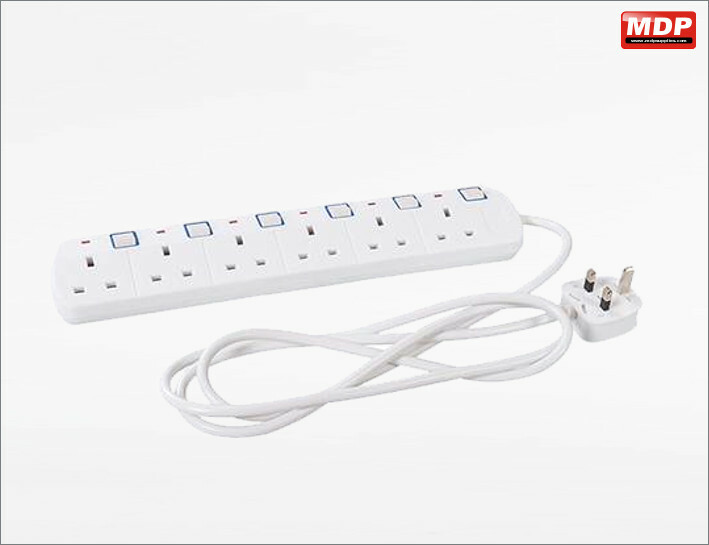 6 way multigang with surge protector. 2m long lead. Price for 1 - 2 £6.95 ea. Price for 3 - 4 £6.79 ea. Price for 5+ £6.59 ea.